The Districts newest event is here to celebrate our local pubs, drinking establishments, bars, AND their talented bartenders! 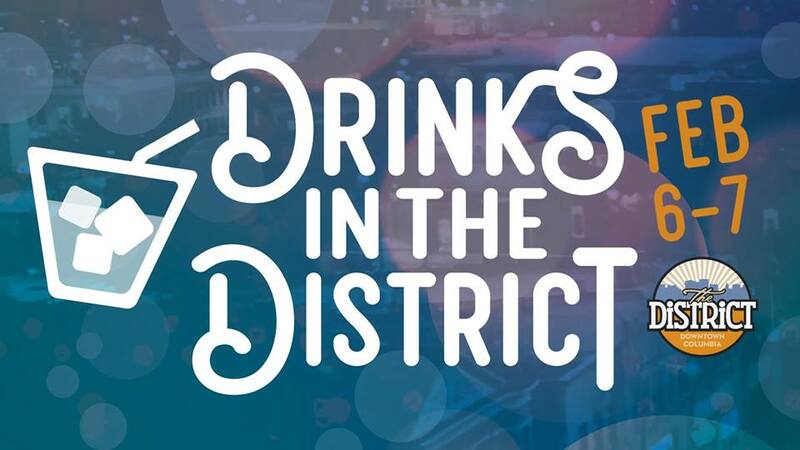 February 6th and 7th, join us for Drinks in The District! 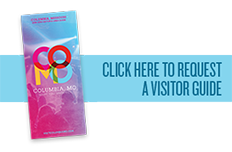 Enjoy one-of-a-kind drinks and special offers for this two day event! Visit a local favorite or someplace new as bartenders show off their talents behind the bar! Stop back soon for the unveiling of the participating businesses!